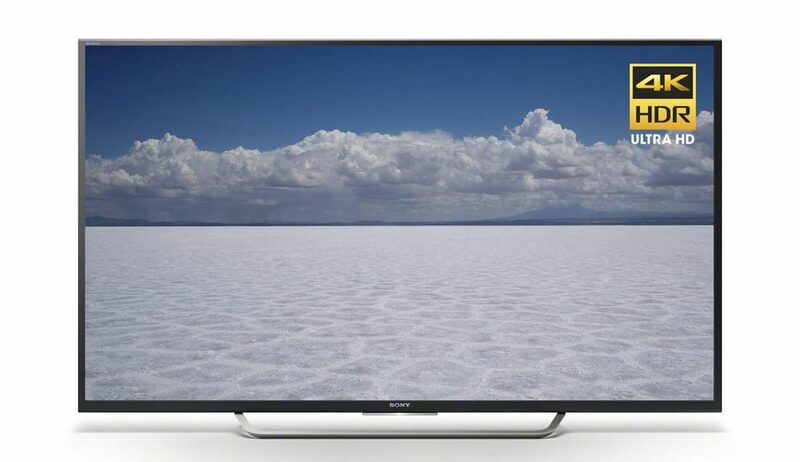 By now many of you have probably heard of Sony’s latest 4K Ultra HD TVs that were released this past summer. 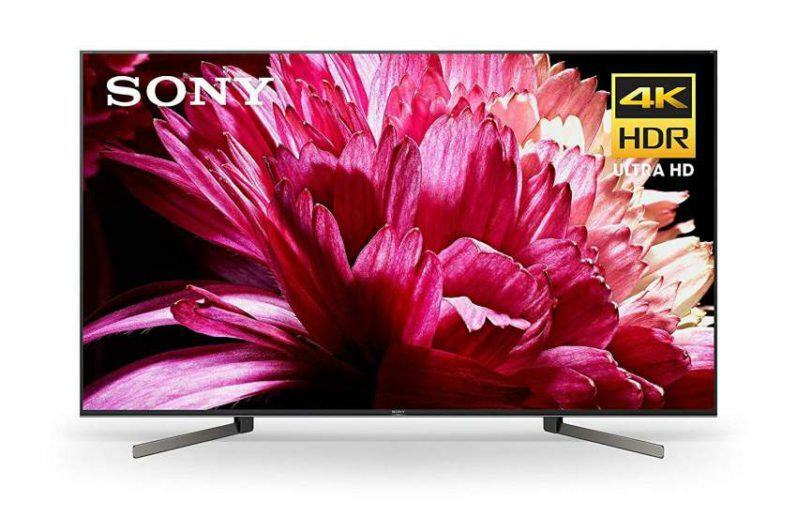 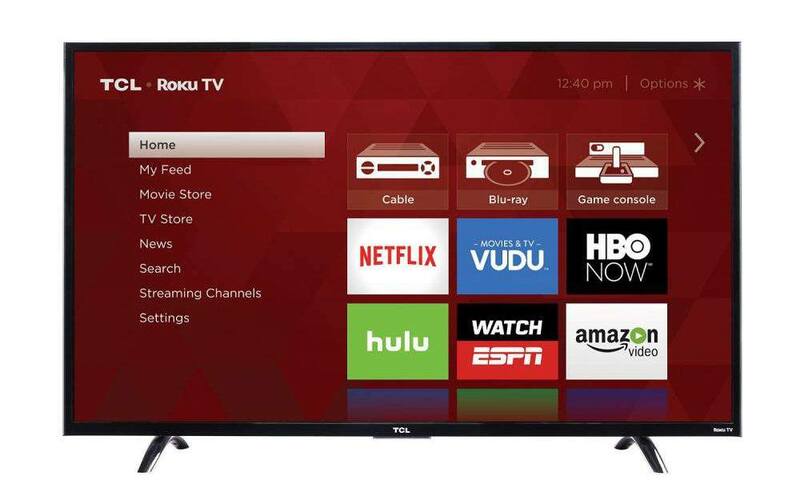 These new models were added to their current 2016 lineup, and are less expensive alternatives for anyone seeking one of Sony’s premium XBR televisions. 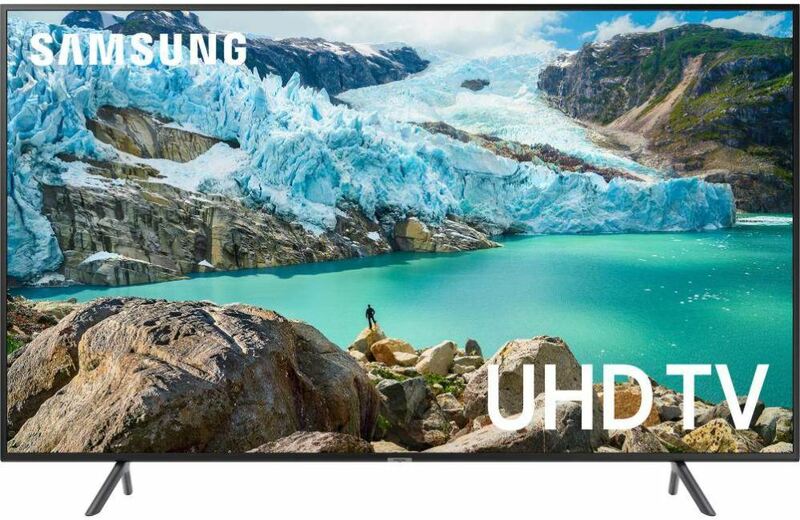 The price of 4K Ultra HDTVs have been steadily dropping since their introduction a few years ago. 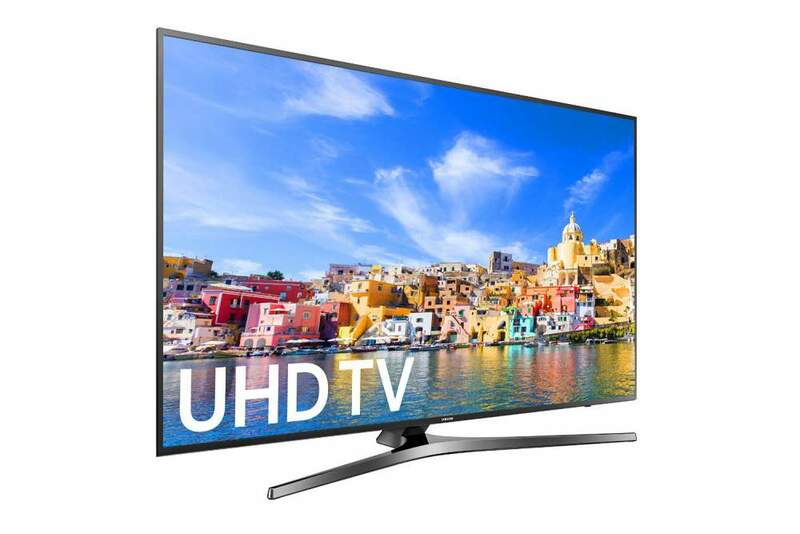 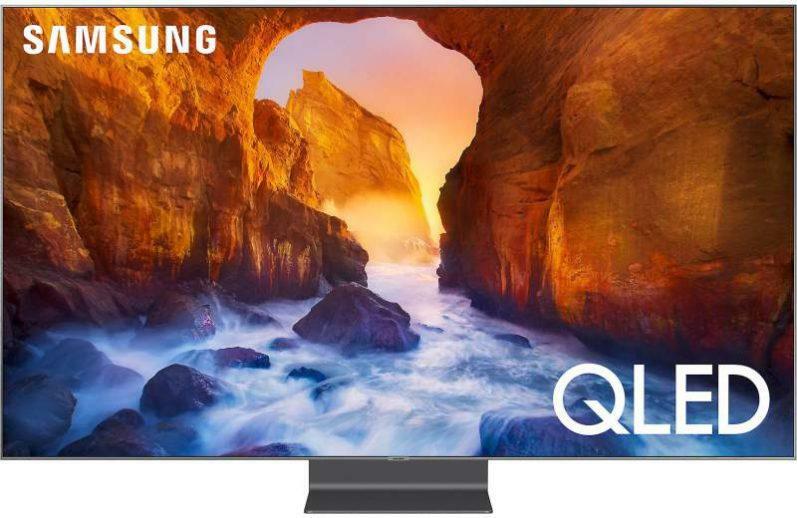 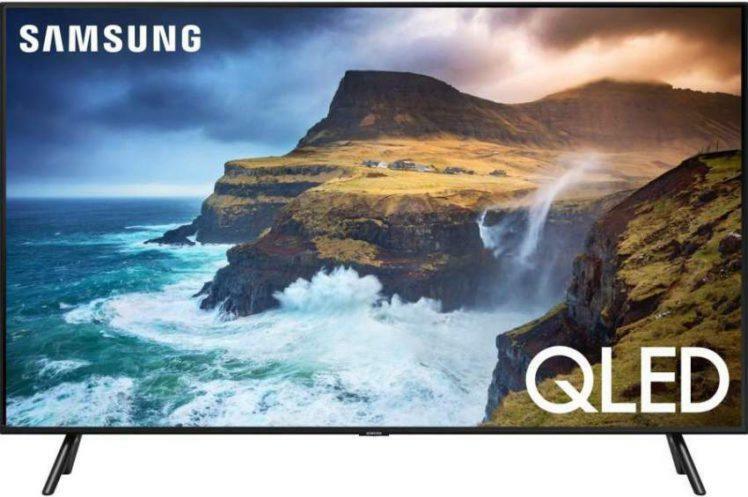 Even models with the latest HDR (High Dynamic Range) technology can be had at an affordable price, including the model under review here – Samsung’s 55″ KU7000 and is currently available for only $899.99. 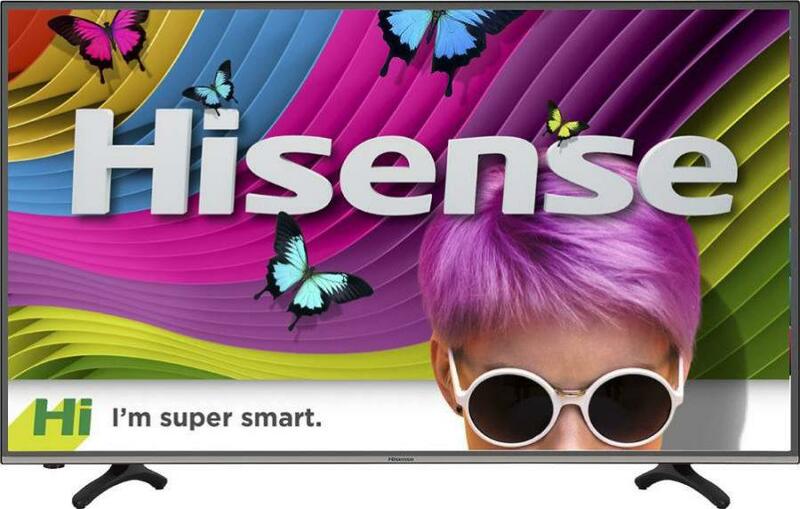 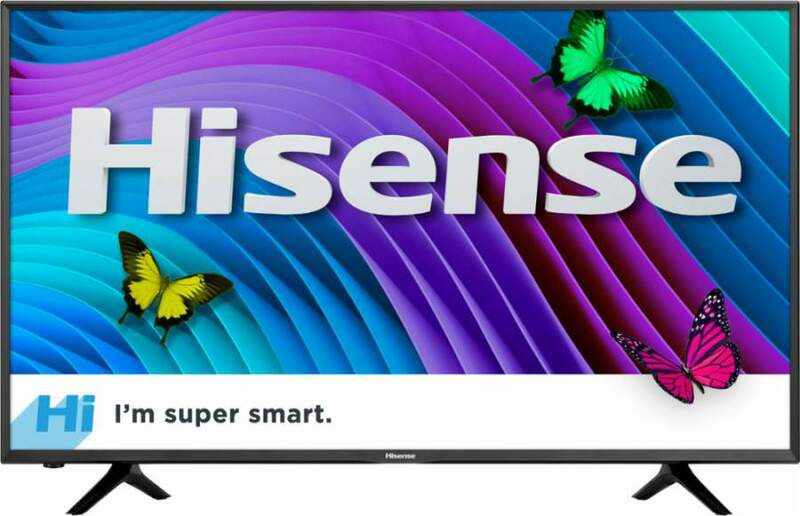 Since I wasn’t able do an actual hands on review of the Hisense 43H7C, I instead chose to do what I call a product profile/review, which consists of info that is based on research I conducted before writing this article and complied here in a condensed format to save you the time and effort it would take to gather the info yourself.